My newest novel, Dance from Deep Within, is not Colonial...or even Federalist. So you might wonder why I'm here today. 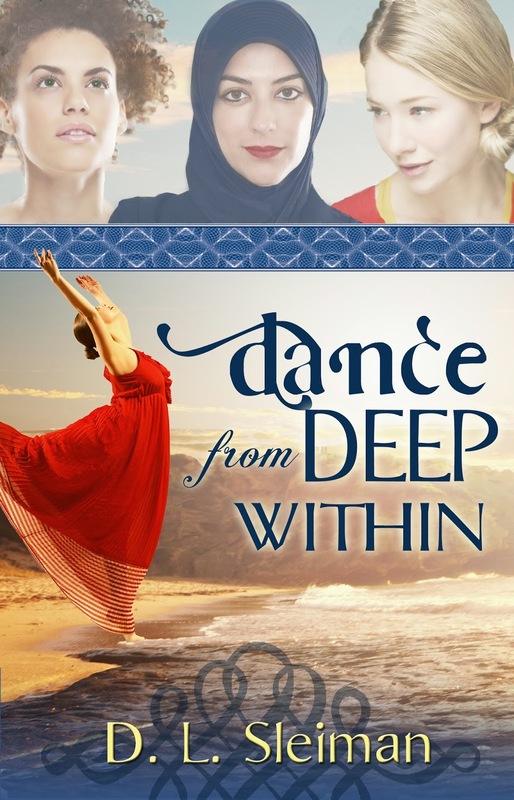 This contemporary style book takes a look at the lives of three young women today: a veiled Muslim, a bi-racial hippie chick of the post modern persuasion, and a blond ballerina. 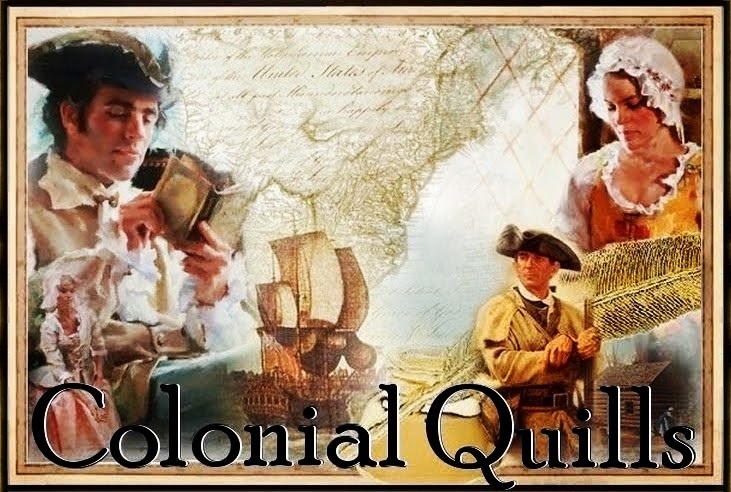 Not exactly the classic colonial subject matter. But isn't that so typical of America. Even in colonial days we were a melting pot of religions and ethnicities. At some point each of our families began as strangers in a strange land. With Thanksgiving coming, we can't help but remember how the Pilgrims drew from the strengths of the Native Americans to survive in this strange new land. Diversity is a hallmark of American culture. 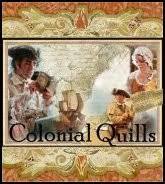 Yet when we think of Colonial Days it is easy to focus on the white, Anglo-Saxon side of the story. Last year when I visited Jamestown with my son's class, they presented a very different portrait. 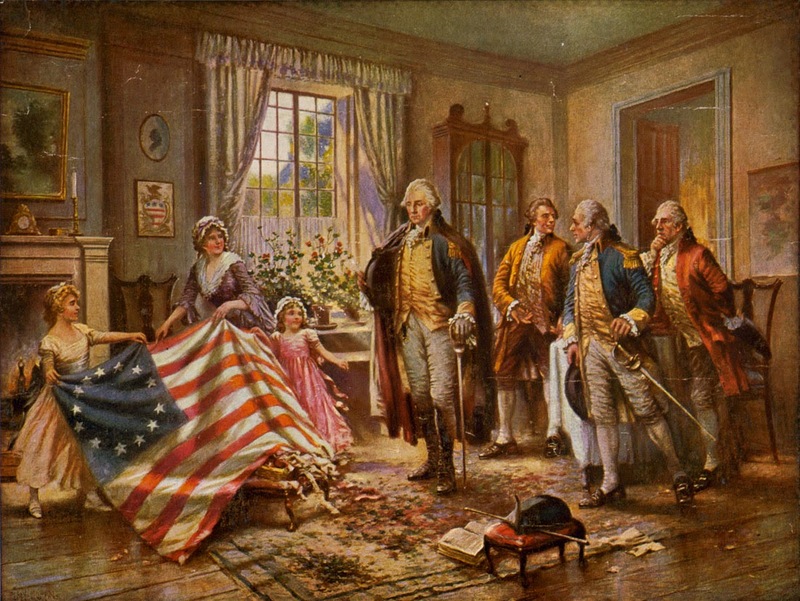 A picture that included American Indians and African slaves as very important parts of the Early-American tapestry. The Europeans never would have survived here on their own. 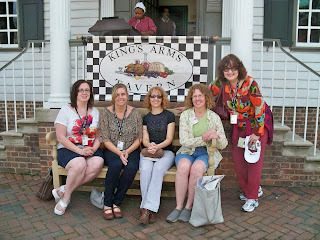 If any of you read my last novel, Love in Three-Quarter Time, you got a glimpse at how these groups all worked together in 1817 Virginia. But in my new novel, it is Layla Al-Rai, the Muslim-American character, who is still in many ways a stranger in a strange land. Although she was born in America and holds an American passport, she has spent most of her life in a little Muslim bubble in the area of Detroit. She is much more connected to her Lebanese roots and history than to her American roots. Yet she longs to discover the land of her birth and typical American culture. Part of Layla's journey in the story is learning about the individuality and freedom that are as much a part of the American culture as diversity. 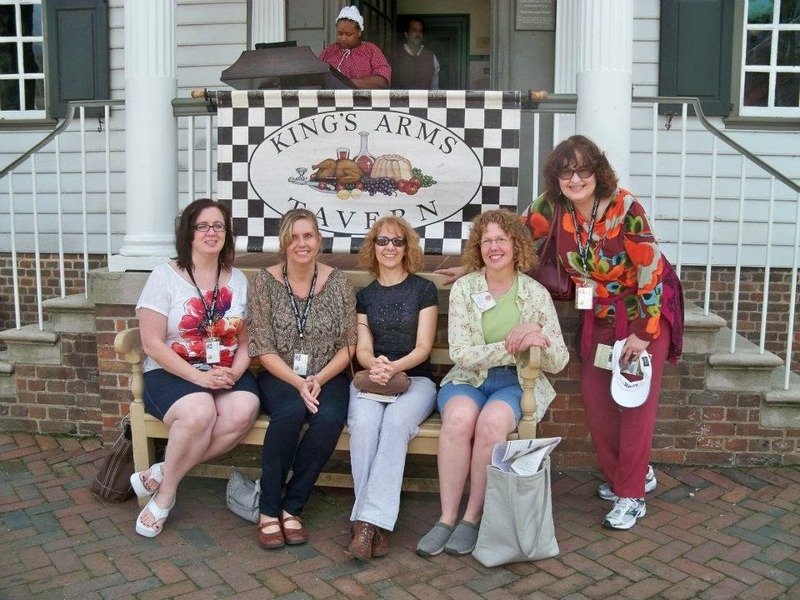 Her love interest Mo, a recent convert to Christianity, whisks her away to visit Colonial Williamsburg. There she takes off her veil and lets the breeze flow free through her hair for the first time in many years. Walking its streets alongside horses, carriages, and workers in historical garb, she begins to truly contemplate her American roots. She recalls a novel she read as a child about a young girl, Constance Chambers (roughly inspired by the American Girl novel Felicity), who walked those same streets. She had admired Constance's spirit and her willingness to stand up for a mistreated slave. Suddenly Layla gets it. She wants that sort individuality in her own life. She wants her own relationship with God, not just the religion her parents have dictated. And she wants to stand up for women who are being oppressed by radical Islam. She wants to experience freedom in the truest sense. In that moment, a waving flag of red, white, and blue comes to represent everything she is searching for. And later in the story Layla gets to enjoy her first real Thanksgiving among a colorful cast of multi-ethnic characters. It really doesn't get any more American than that. So if you'd like to explore your American roots through new eyes over this holiday season, check out Dance from Deep Within. And be sure to come back next week for the tea party when we will be celebrating this book at Williamsburg's Shield Tavern. Great post, Dina! We had people here from so many cultures during colonial times, too. I know you have a heart to reach young people from many backgrounds, and I pray this story will do so! Looking forward to the Tea Party, too!!! It's nice to be back, Carrie :) It's been a while. I hope this book will touch many hearts. I know it will, Dina! It's an awesome book. =) So proud to have a part in it!